A Chelmsford rugby team slipped into a tutu-lly new training kit to support Stand Up To Cancer for their teammate Bully. 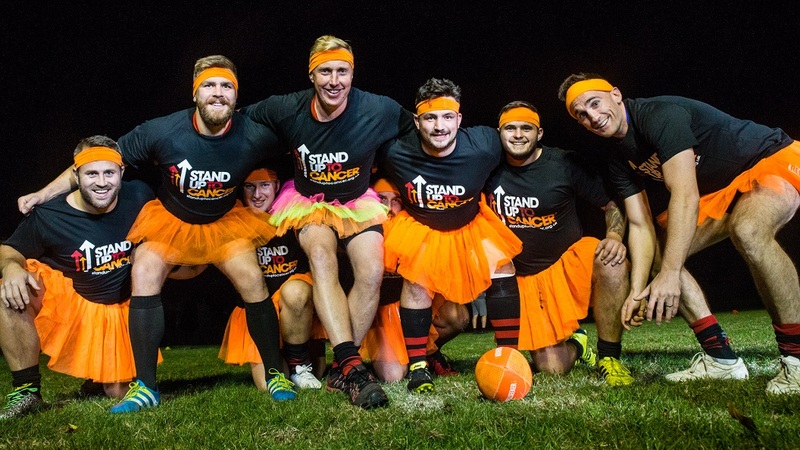 South Woodham Ferrers RUFC sported orange tutus – the colour of the Stand Up To Cancer campaign – in a bid to crush cancer and save lives. 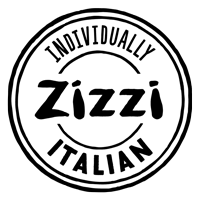 They’re supporting and fundraising for the campaign for teammate David Bull (Bully) who is back training, even though he’s still undergoing immunotherapy treatment for cancer. David knows from his experience how important research is in the battle against cancer. His consultant is one of the many who’s been able to carry out some of his research thanks to funding from Cancer Research UK. By sharing his experience, David hopes to rally the nation to join the fight by fundraising to help save more lives, like his.